Is Karl Stefanovic overpaid? Is the pope a Catholic? He's on $2 million a year. He gets more than a brain surgeon. Nice lad, but a bit of a lightweight in my humble opinion. And what of Lisa Wilkinson's defection from the Nine Network's Today show to Ten after rejecting a $700,000 pay rise? Yep. She's overpaid too. Not every working woman is in a position to demand more. That said she did highlight the remuneration inequality in the electronic media. Wilkinson had 10 years with Karl and is now heading to Ten to work in news and become a regular on The Project. I'm sure she'll fit in there with all the snivelling Left panellists trying to outdo the ABC for political correctness. While counting her money she can join Waleed Ali in condemning capitalism. And while we ponder Karl and Lisa and Waleed's lavish pay, perhaps we should spare a thought for middle Australians trapped on stagnant wages as food and power prices soar. Perhaps The Project and Today might tell us how many battlers will have their power cut today because they can't pay their bills. 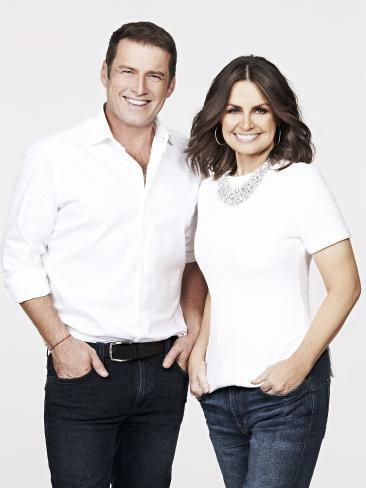 Today Show farewells Lisa Wilkinson: Karl Stefanovic leads the team in tribute. Congratulations to the Prime Minister for his landmark energy policy that will see household power bills plunge more than $100. Stabilising the national grid to prevent blackouts with be another priority under Malcolm Turnbull's National Energy Guarantee. 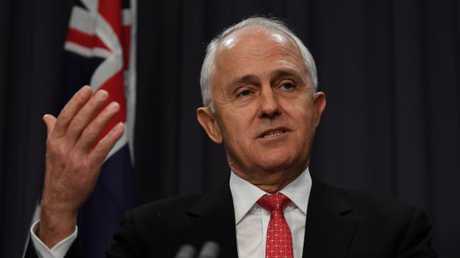 Malcolm will get little thanks for it of course because the benefits will take time to kick in, and Bill Shorten may well have dislodged him by then. 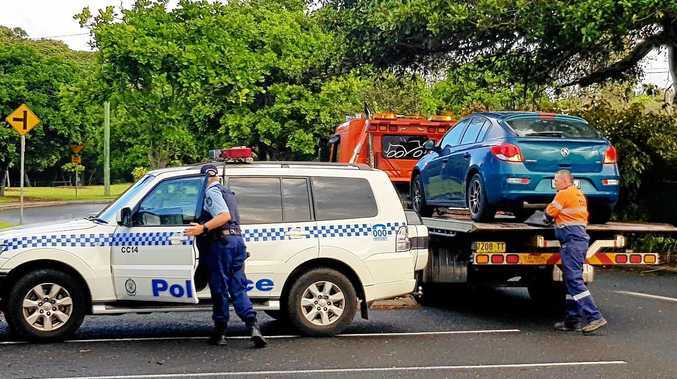 Economic vandalism by the Greens and other La La Land environmentalists who campaigned for subsidies for renewables have led to an energy crisis. State government that "gold plated" the poles and wires as a job creation project for the ETU must also share the blame for power prices. And now Annastacia Palaszczuk wants us to turn down our air conditioners on hot days over summer. She expects up to have a hot Christmas to prevent blackouts.